With great care we have compiled a series of brochures and catalogues for you. 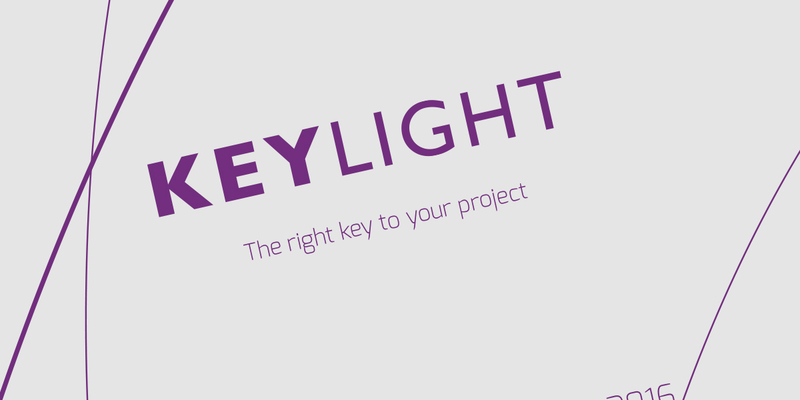 In these you will find our complete collection of architectural and functional lighting for many applications. 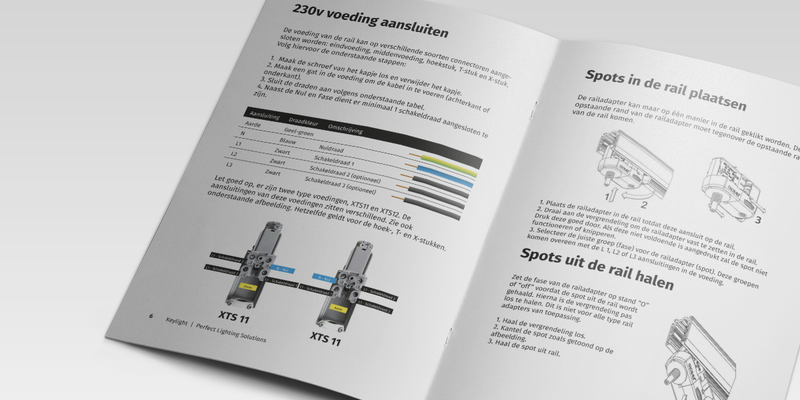 Here you can download all our recent catalogues, documentation, publications and brochures. Would you prefer a printed version of our publications? Do not hesitate to contact our customer service. We will be happy to send you a copy of our printed work. You will receive a print-out on your doormat within a few days. 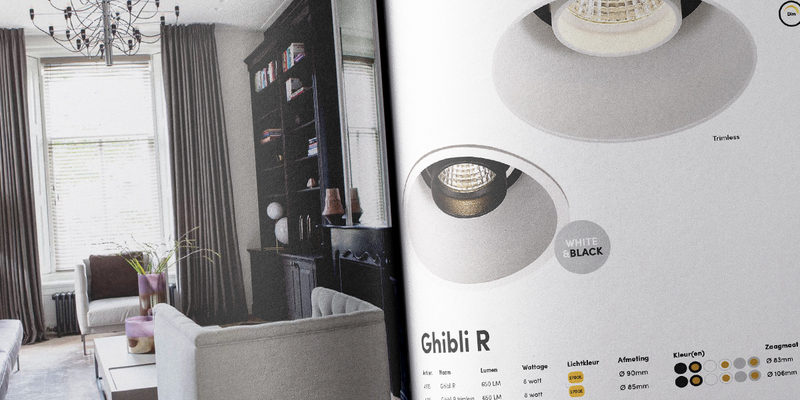 Our latest issue of the Lighting Catalogue for 2017 – 2018. 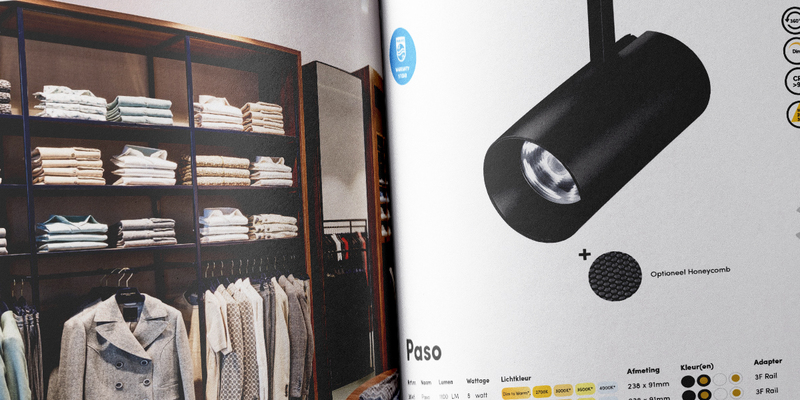 Issue of the Lighting Catalogue for 2015 – 2016. 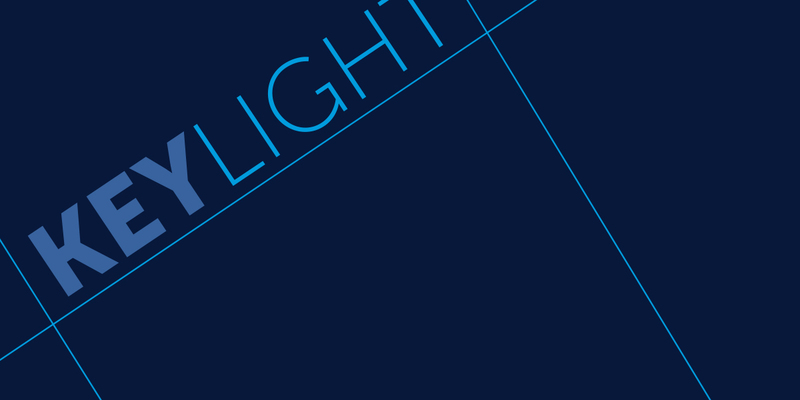 A special issue of our architectural and design lighting products (2018). A new and special issue of our retail lighting collection (2018). 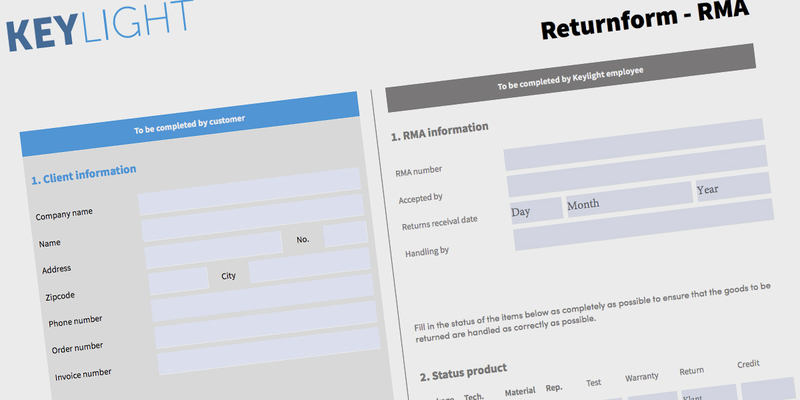 With this form you can return defective and/or damaged products.